DR Mission: St. Matthew Parish will be traveling soon (July 31-Aug 8) to the Dominican Republic for our 11th Mission Trip! Fr. Brian, along with a team of missionaries and students from St. Matthew, Windham, St. Michael, Exeter, journey down to Santo Domingo to assist our deprived brothers and sisters in Christ. 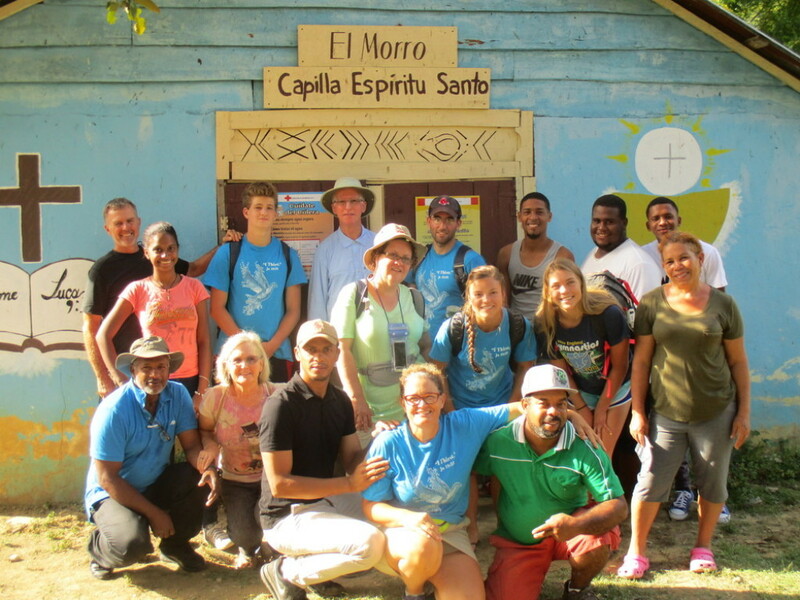 These mission trips are a cooperative advanture with La Parroquia la Virgen de la Altagracia Church in Paraiso. Their goals include building filters and aqueducts to bring sustainable water supply and providing medical care for the people of La Yamaya, Las Matas, La Aventura and other villages beyond. Often we journey down with all the donations from our parishioners including shoes/sneakers, seeds, clothing, children's toys, medical supplies, solar lights, and personal care items.We also visit with the Missionaries of Charity in Las Matas de Farfan. Our Mission is to build community with out brothers and sisters in Christ whom we serve. If you would like more information about the Mission, please contact Sandy Gibbons x21 in the parish office. 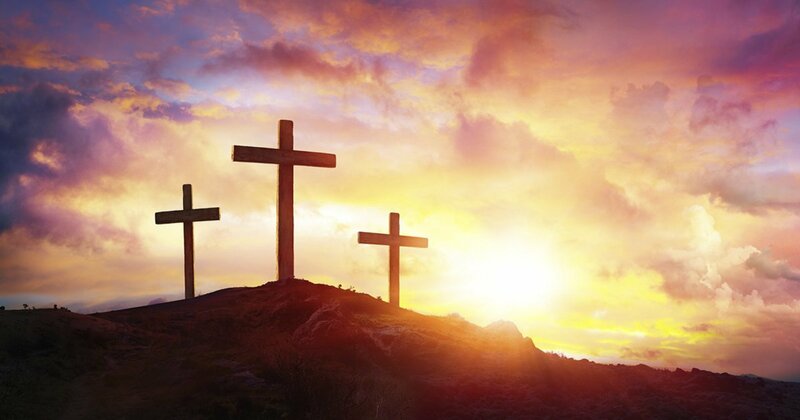 Prayerline: If you or someone you know is in need of prayers, please email or call the parish office and we will place them on the prayerline. Hands of Mercy Team: All are welcome to join our Hands of Mercy Ministry Team (formerly our 'sweat shop' team!) who work tirelessly to meet the outreach needs of the parish. This group of men and women meet every week on Wednesdays in the parish center (10am-12pm summer, 1-3pm fall) to sew, stitch, pack for the DR, make rosaries for the missions, cut/make blankets for the homeless, create gifts for the shut-ins, and so much more to respond with mercy to the needs of those who go without. Our task is ever changing! Contact Sandy Gibbons x21 for more information. Brown Bag Weekend: The Second Sunday of each month is Brown Bag Sunday. We invite all parishioners to please bring donations of non-perishable food items and personal care items to help stock the shelves of Shepherd's Pantry in Windham. The Pantry serves hundreds of families in our community each week. Blue donation bins are located in our Church Gathering Space. Home Bound Ministry to the Sick: If a family member or a parishioner is ill and would like a visit from one of our ministers please let the parish office know. The home bound minister/priest will bring them Holy Communion and pray with them. Fr. Brian is also available should the person request the Sacrament of Reconciliation or Sacrament of Anointing. Prayer Shawl Ministry: If you or someone you know would like to receive a prayer shawl, please contact the parish office. We have a dedicated team of knitters who pray and make the shawls for those in need of comfort and healing, whether spiritual, emotional or physical.